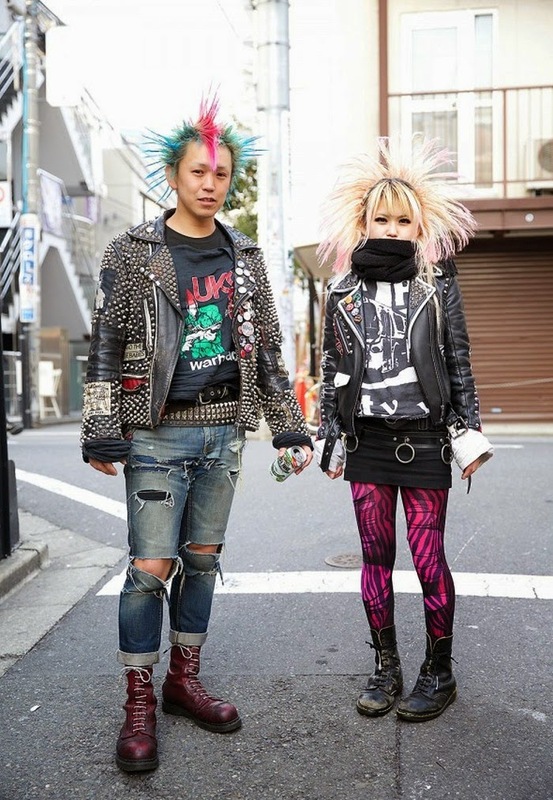 2015 fall/winter new! 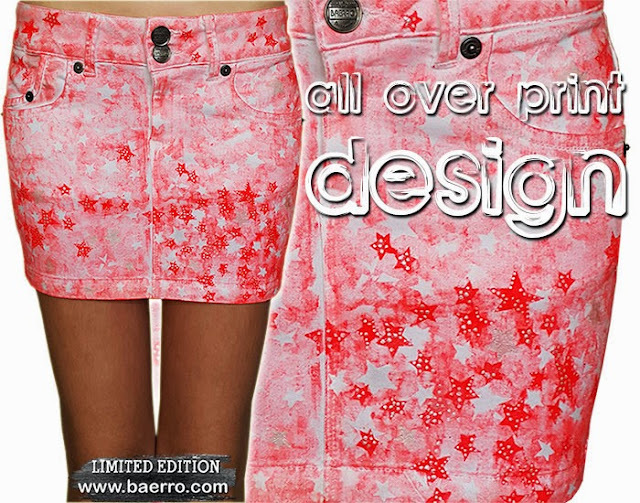 Here the latest from our Design Studio: the graffiti inspired hand painted boyfriend jeans. 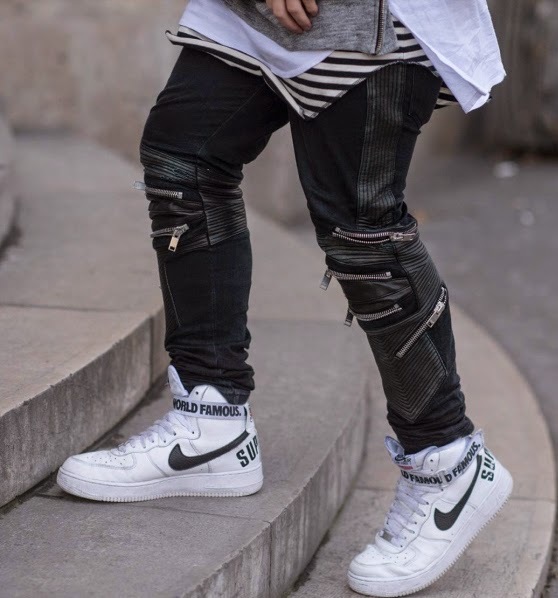 Good news for denim fold cuff lovers out there, this trend is remaining strong this season as well...and will be perfectly fitted with our Lasko Baerro graffiti painted jeans. 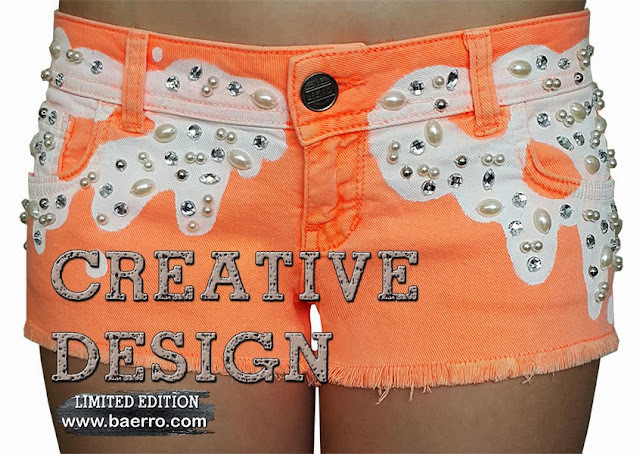 Visit Baerro today to learn more about our Design Studio and exclusive denim collection: The New You! 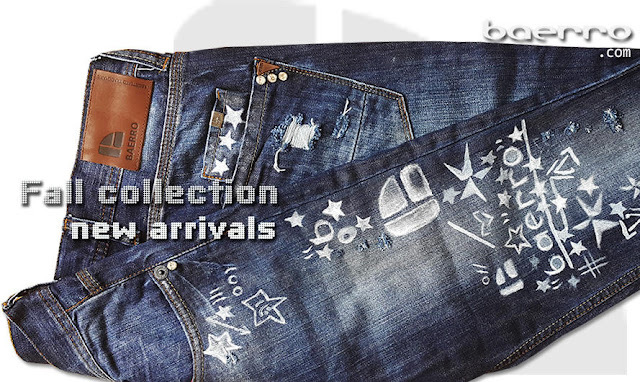 Online Designer Denim boutique, the latest and greatest styles in ''casual luxury'' fashion. 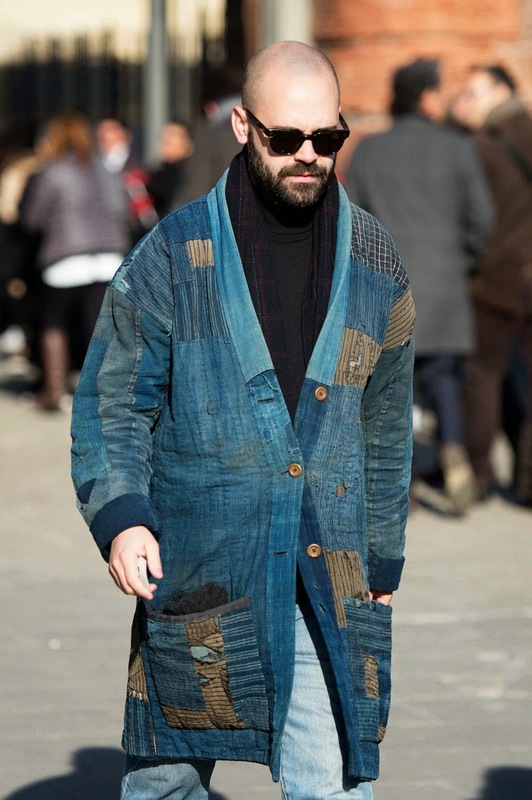 If you’d like to keep up to date with all of the latest fashion trends, to subscribe to our newsletter. 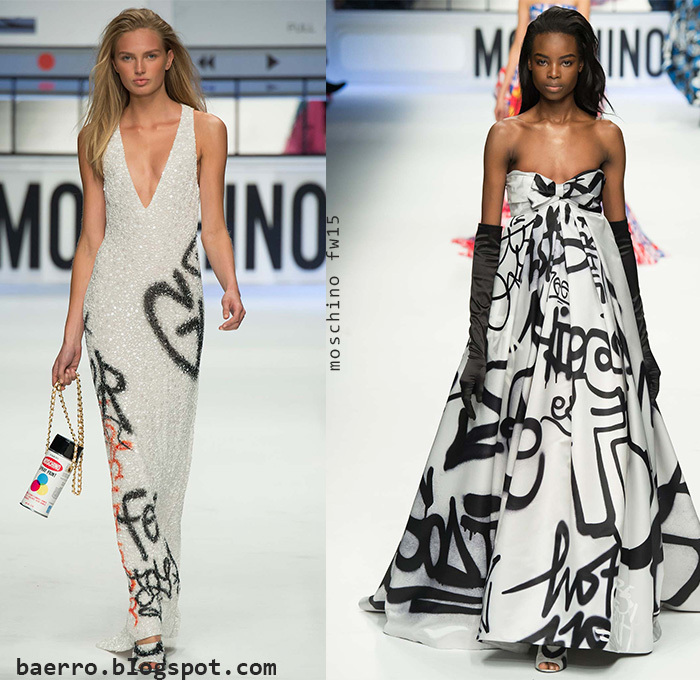 Check out.. some inspiration for your spring/summer wardrobe now. The latest in style. 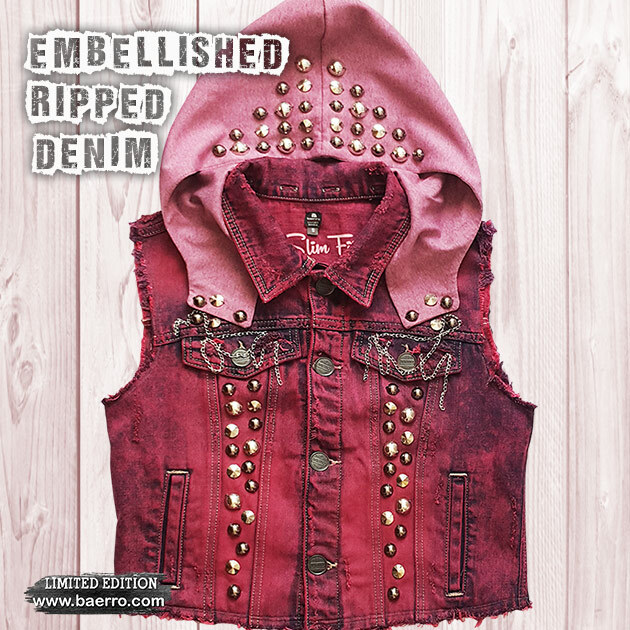 Add to your look trendy embellished ripped denim vest.. 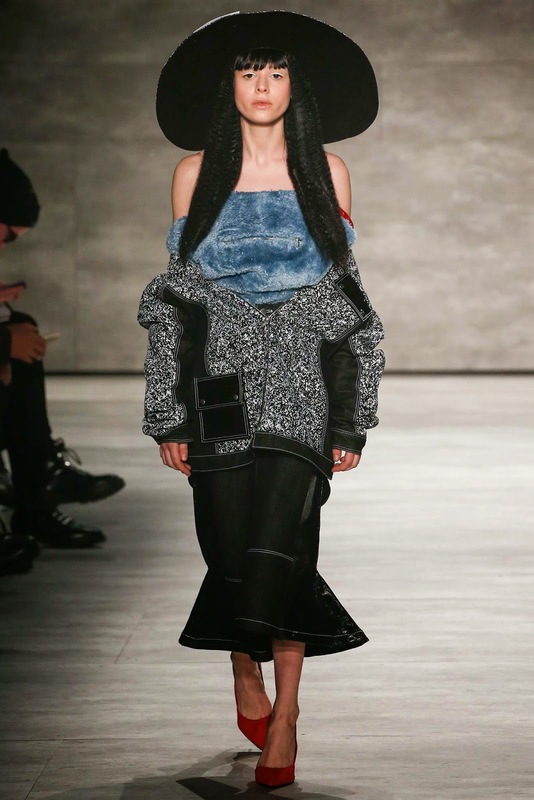 If you’d like to keep up to date with all of the latest fashion trends, subscribe to our newsletter or give us the thumbs up on Instagram, etc.. 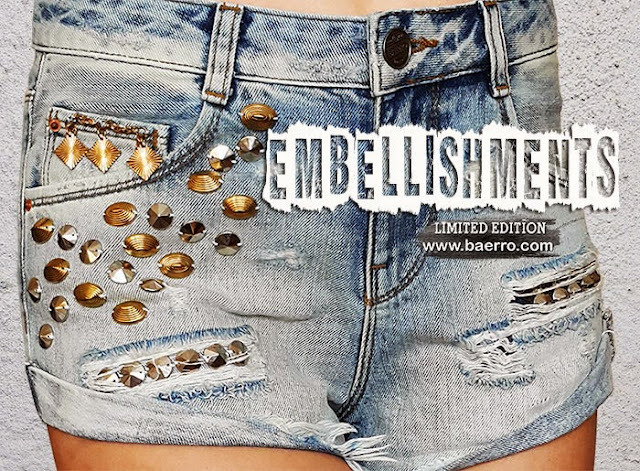 The latest embellished denim shorts from our Baerro Design Studio. 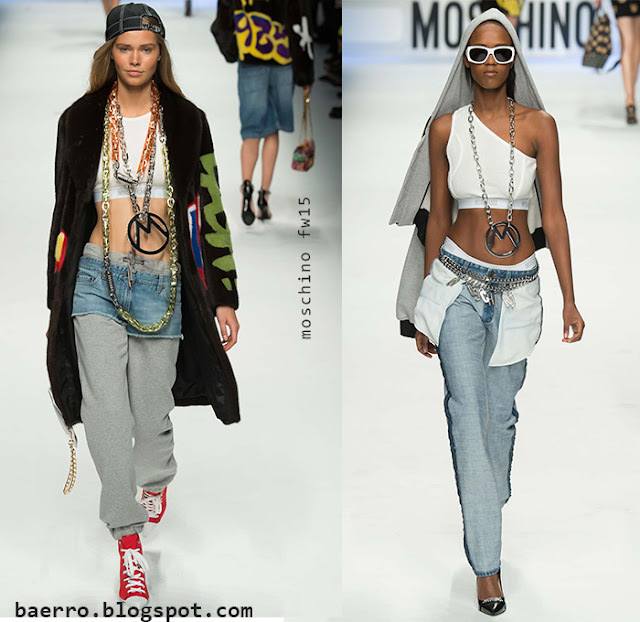 Singer Rita Ora wearing an eccentric outfit: baggy splattered jeans with a white shirt. 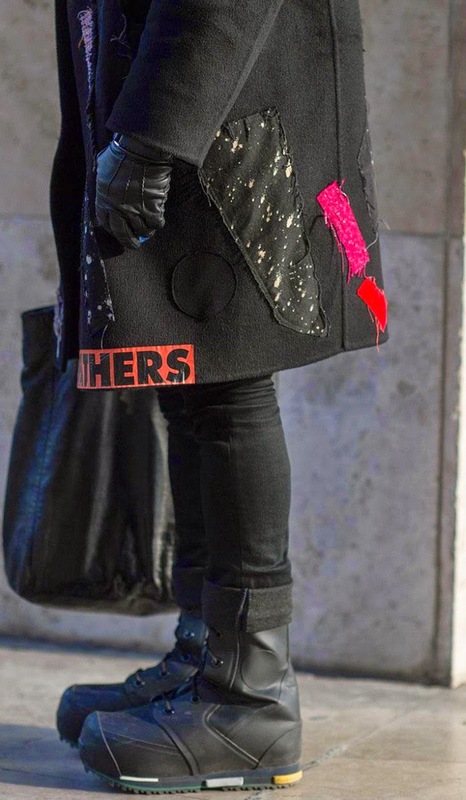 We would love to show some street style - Key details from Milan, London, Paris..
Get some street-style ideas from Kendall Jenner.. We Love these looks , If you do too.. 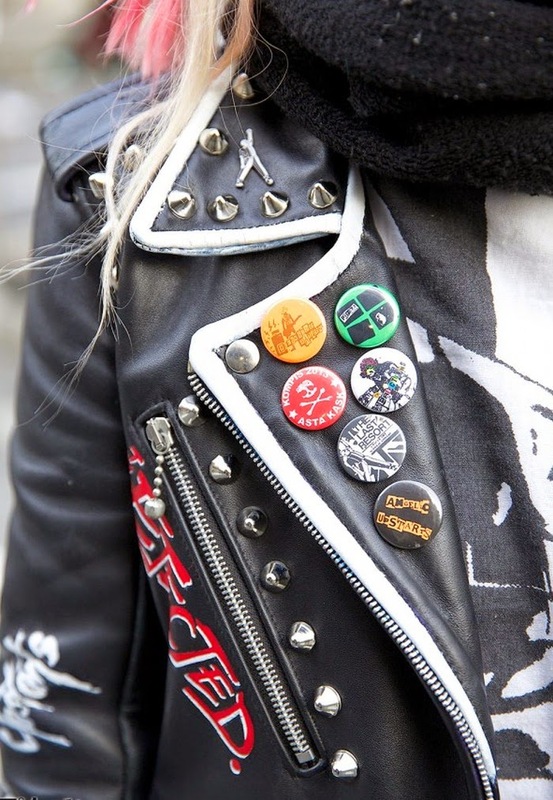 Punk Rockers street looks.... a graphic t-shirt, ripped jeans and a studded biker jacket. 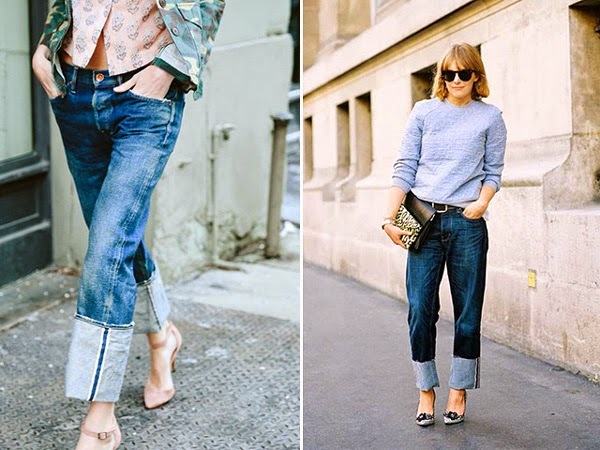 This season embellished denim is continue to remain strong and it really looks great. 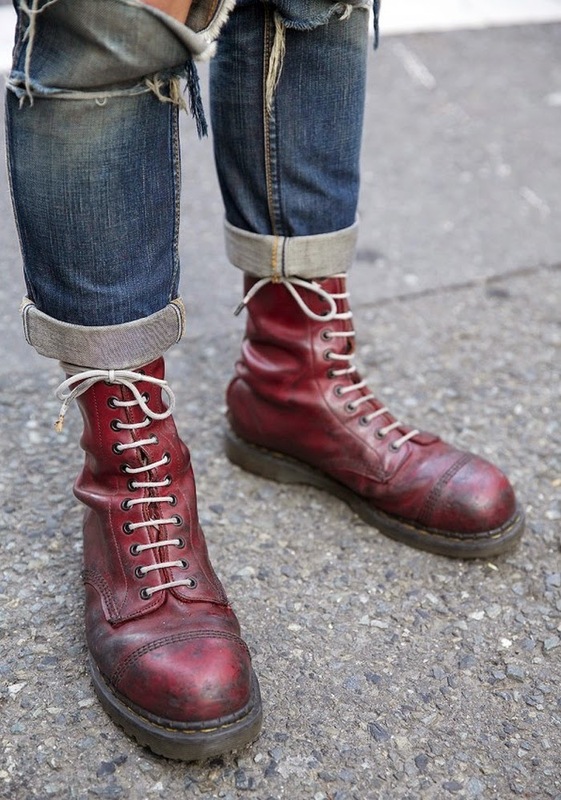 If you are getting tired wearing the same boring jeans, spice them up! 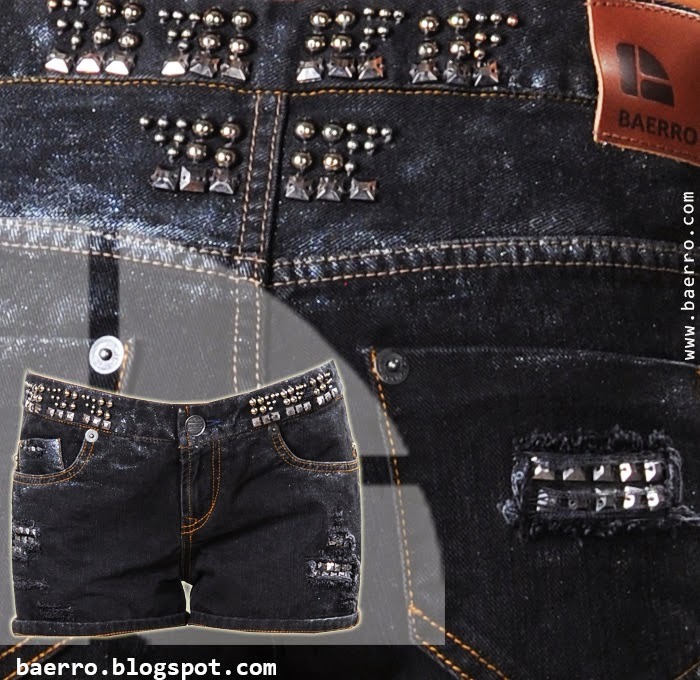 Black Denim is already awesome and we love designing distressed denim with studs. 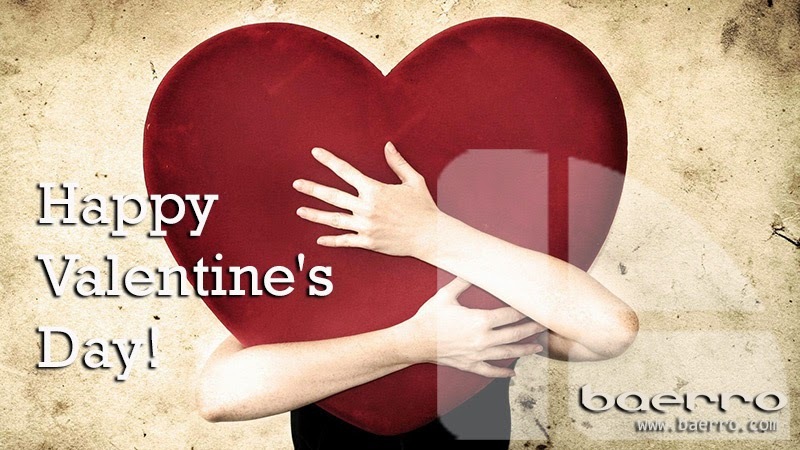 Stay tuned by subscribing to our Newsletter. New arrivals coming soon!